what is my most fav pin i've pinned on my pinterest you ask? 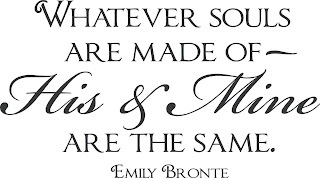 Thank you, dear Emily Bronte. 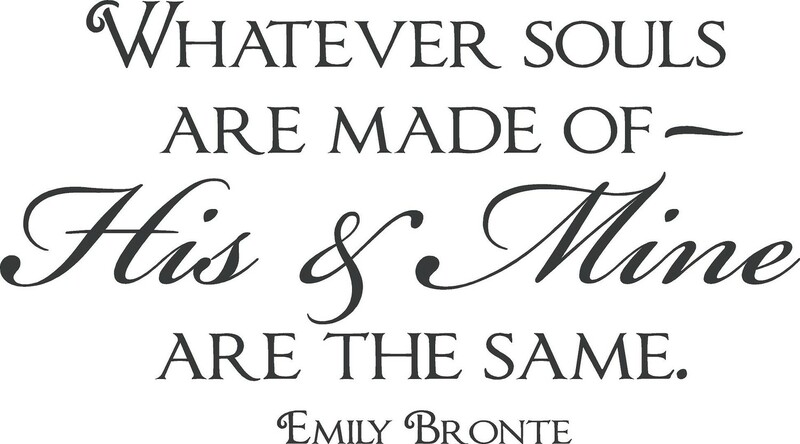 I believe that is from 'Wuthering Heights,' one of my most favorite books by the Bronte sisters (after Jane Eyre, of course). Lovey Dovey.